How to use cloth diapers – Happy Baby Company GIVEAWAY! Let’s start with the basics. Why would someone want to use cloth diapers in the first place? Cloth diapers are better for the environment and better for your baby (who wants all of those icky absorbing chemicals next to baby’s skin anyways??). Disposable diapers are estimated to take at least 500 years to break down in a landfill and each baby uses thousands of them before potty training. Having natural fibers next to your baby’s skin can cut down on diaper rash and can also lead to earlier potty training. Is cloth diapering cheaper than using disposables? The most cost effective cloth diapering option is to use flats or prefolds with covers. You can still save money in comparison to disposables even if you choose to use all-in-one or pocket diapers, but they are a bit more expensive than the old fashioned ones. The best part as far as saving money goes is when you have a second (or third!) baby who is able to use the same diapers. We were so excited to pull our diapers out of storage for our youngest, Gavin, when he was born in 2012! A lot of people might think that diaper service is expensive too, but really it costs about the same as buying disposables as long as you aren’t a super bargain shopper or extreme couponer, which means you can still get the other benefits of cloth without having to do it yourself or spend a lot more money. What else do parents who are going to use your diaper service need to buy? We wanted to make it as simple as possible for parents to learn how to use cloth diapers, so there isn’t anything extra that they actually need right off the bat. That being said, most of our customers do decide to add extra snappi’s to the mix, and our fleece and flushable liners are also very popular. Of course if they aren’t renting diaper covers and cloth wipes from us as part of their service, they will also need to buy covers and whatever kind of wipes they are choosing to use. For moms who live outside of Pittsburgh and can’t use your diaper service, what kinds of diapers should they buy to get started? 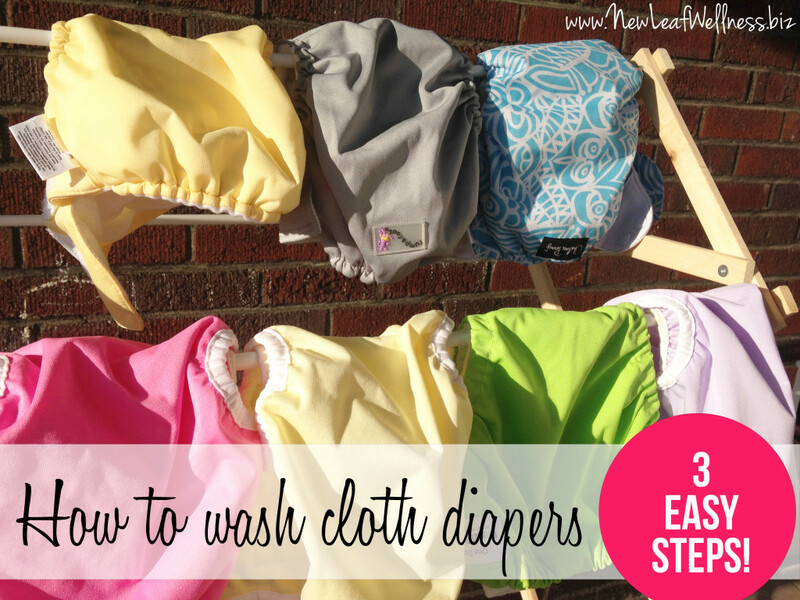 That way you can experiment with how to use cloth diapers, and see which ones you reach for most often before investing a lot of money in one kind. Cloth diapers have great resale value, so you can definitely resell anything it turns out you don’t like! 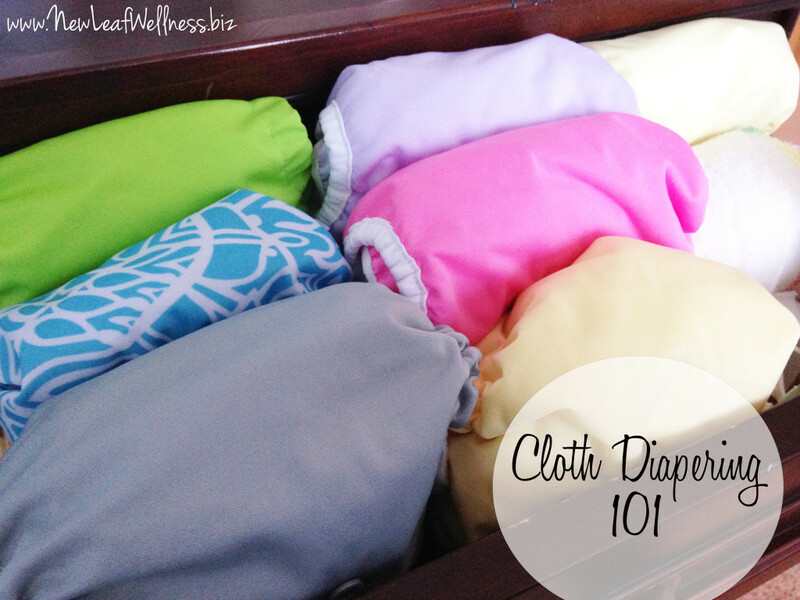 Besides the diapers, what other supplies are needed to get started with cloth diapering? You need a cloth friendly detergent to wash with and a wetbag or two. A small one for your diaper bag for when you are out, and a larger one (they make really nice hanging ones that can hold quite a bit) for at home. You could also use a diaper pail at home instead of the large wetbag. 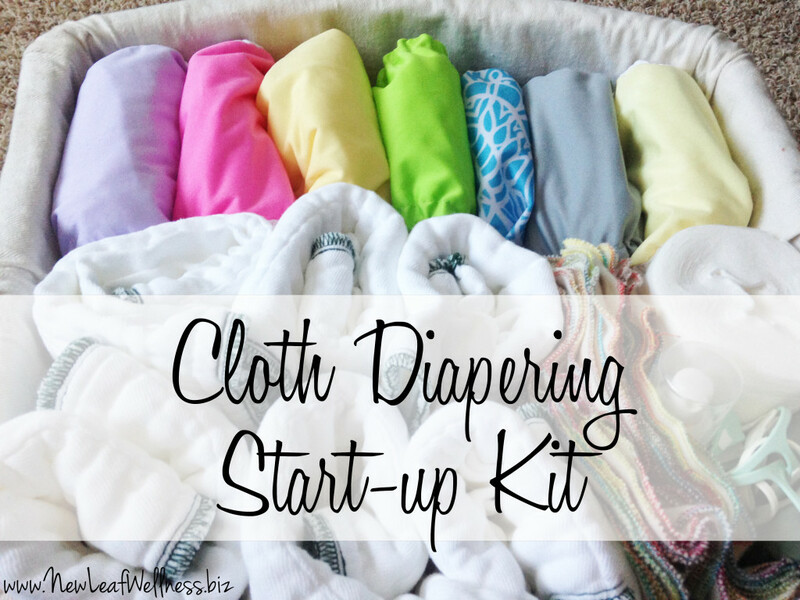 Of course once you’ve learned how to use cloth diapers and caught the cloth diapering bug, you can add all sorts of other accessories into the mix with cloth wipes, wool covers, fitted diapers in hemp or bamboo, and diaper sprayers, just to name a few! Green Cheeks Diaper Service uses cotton pre-fold diapers. How do you recommend folding them? Prefolds secured with a snappi have way less leaks and blowouts (we like to call them poosplosions around here) than disposables do, at least in our experience. For parents who have to wash their own diapers, what are the steps? Then, run the diapers through a hot wash with detergent and oxygen bleach. 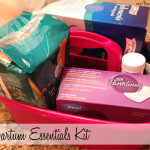 Lastly, run the diapers through a full warm cycle with no soap of any kind to fully rinse. 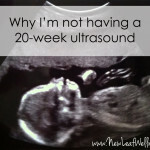 Our washing routine of choice is one of the more intensive ones, I know that there are a lot of people out there who use less steps (usually omitting the soak cycle) and have perfectly clean diapers. Every so often it can also be a good idea to add a tablespoon or two of regular chlorine bleach to your hot wash for some extra disinfecting. Some people may also want to add a few tablespoons of white vinegar to their final rinse every time if they have especially alkaline water, as the ideal pH for baby’s skin is 5.5-6.5 and a lot of city water is closer to 8. Which cloth diaper laundry detergents do you recommend? A cloth friendly detergent really just means anything without enzymes or brighteners, and something that is clean rinsing. There are a lot of people who like to just use regular free and clear type detergents, but we personally use and recommend Charlie’s Laundry Soap or Lulu’s Glamour Wash, which is made here in Pittsburgh. Both make versions geared towards hard water if that’s an issue for you, as does another great brand called Rockin’ Green. We also like to add oxygen bleach to our wash cycle to cut down on stains, but you don’t have to. I’ve heard that you can throw diapers with exclusive breast milk poop right into the wash. Is that true?! Yes! You can definitely just throw exclusively breastfed diapers straight into your diaper pail. A diaper sprayer is great once you start solids though. How do you treat diaper rash when using cloth diapers? That’s a bit of a tricky question as there are so many types of diaper rash, many of which are bacterial or yeast based and require a visit to the doctor and real medicine to clear them up. However, a recurring rash that only happens with cloth is usually one of two things. Either your diapers had detergent buildup and needed to be stripped (unfortunately this is more and more common with all of the HE washers out there because they don’t always fully rinse), or your baby could be one of the very few babies who is especially sensitive to moisture. If that’s the case, then fleece liners and very regular changes could help. 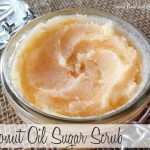 Powder or a good barrier balm like EarthMamaAngelBaby Bottom Balm or Thirsties Booty Love, or just plain coconut oil can also help babies with sensitive skin. Besides using a diaper service, do you have any tips that can make venturing into cloth diapers seem less overwhelming to new moms? We offer regular cloth diapering orientations at Happy Baby Company to show new parents the basics, and I think it helps a lot to see the diapers in person and have it all explained in plain english. We also have a lot of families who will start out using the diaper service for the first couple of months and then switch to laundering their own after that, which can have a few benefits. First, it means they can learn how to use cloth diapers and get used to it without having to worry about the washing at the beginning, and second, it can allow them to use our diapers until the baby is big enough for them to invest their money in one size diapers rather than also having to buy newborn size diapers. The best thing to do is try to learn as much about how to use cloth diapers as you can without completely overwhelming yourself, and then do as I said before and just get a few diapers in a variety of types to find out what you really like! I think that it’s ok to be scared to make the switch to cloth, or overwhelmed with all of the options that are out there. 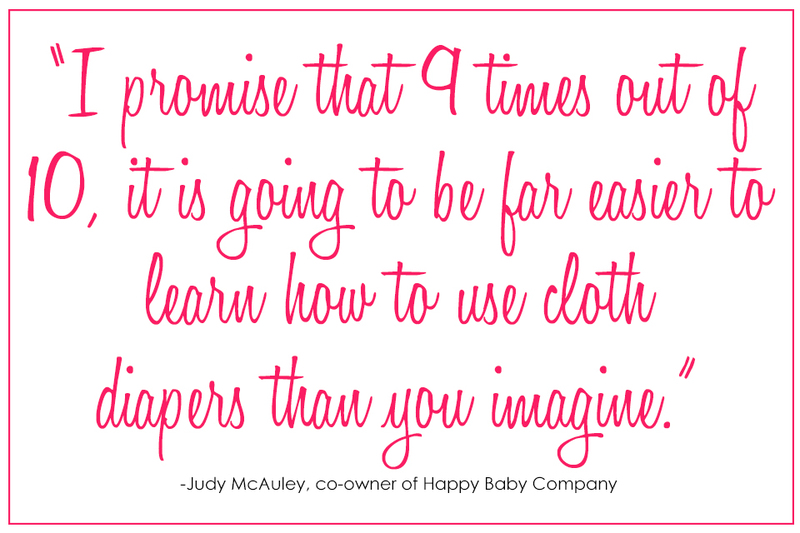 I promise that 9 times out of 10, it is going to be far easier to learn how to use cloth diapers than you imagine. If you need some guidance and are local, sign up for one of our classes or stop in and see us at the store, and if you don’t live in Pittsburgh, then you can follow some basic cloth education links we have on the Happy Baby Company website and we’ll be happy to help you over the phone or via email. 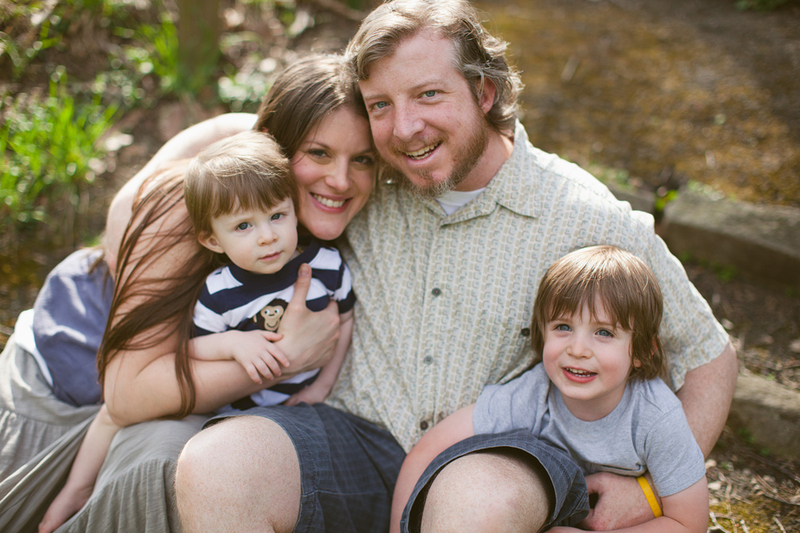 Judy and her husband have generously offered to send one lucky reader a $25 gift certificate to Happy Baby Company! This giveaway ends Tuesday, November 5th at 7pm EST. Open to U.S. residents only. The winner – determined by a random number generator – was Jenny B. Congrats, Jenny! For more awesome info about cloth diapering, visit Happy Baby Company’s store (558 Lincoln Ave, PGH PA 15202) or website and Green Cheeks Diaper Service’s website. I just had my second little one and now that I have 2 in diapers, I am really interested in cloth diapering. 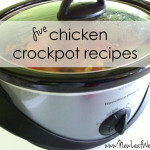 I would love to win the gift card to help towards purchasing the essentials for startup. I’m going to check out your website for more info. I’ll be following you both on fb so I can learn more! Happy Baby is one of my favorite local shops. I have a lot of the standard cd supplies, but now that #2 is born, we need to fill in some gaps (like more diaper detergent). I just started to cloth our 17 mo son. I’m glad I decided to! I’d use the gift card to buy some prefolds and snappis, extra doublers, or maybe a wool cover!